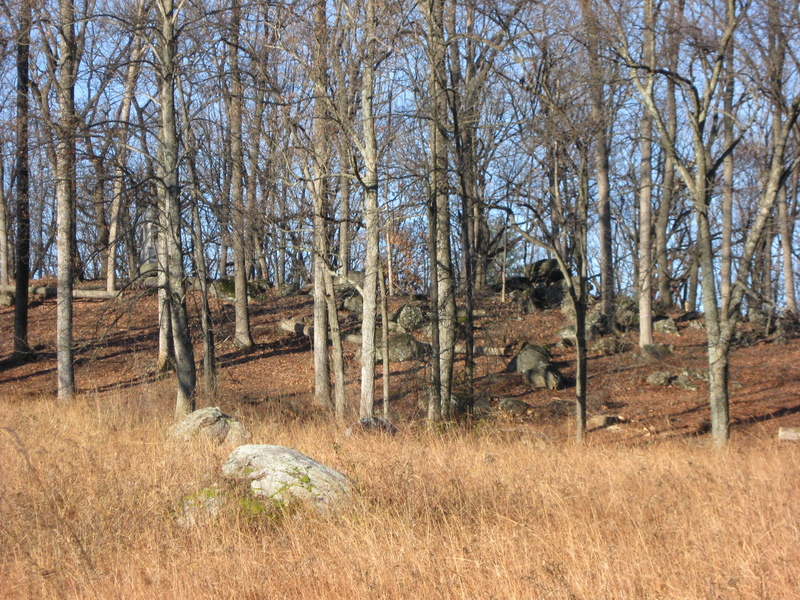 This is a view of Powers Hill taken approximately 15 years after the Battle of Gettysburg. The house and barn belonged to Nathaniel Lightner at the time of the battle, and at the time when the photograph was taken. The Baltimore Pike is in the foreground. Notice how the section of Powers Hill above the house was clear. 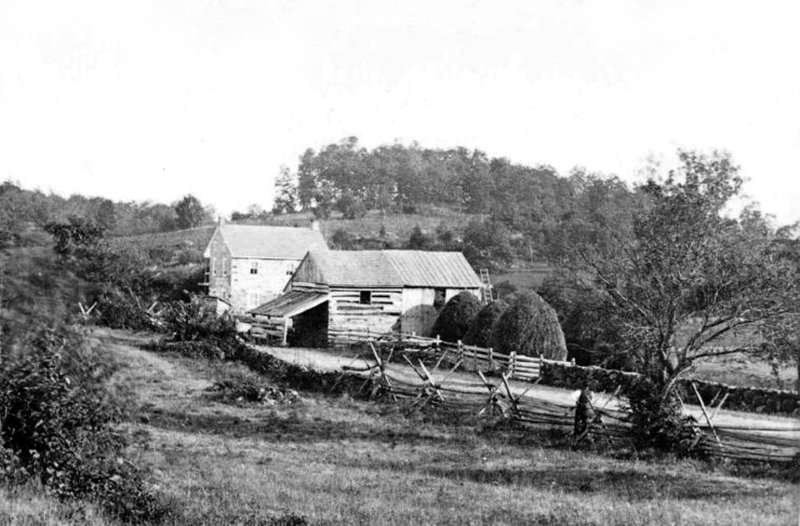 This image, which is in the collection of Gettysburg National Military Park, was taken facing south circa 1878. 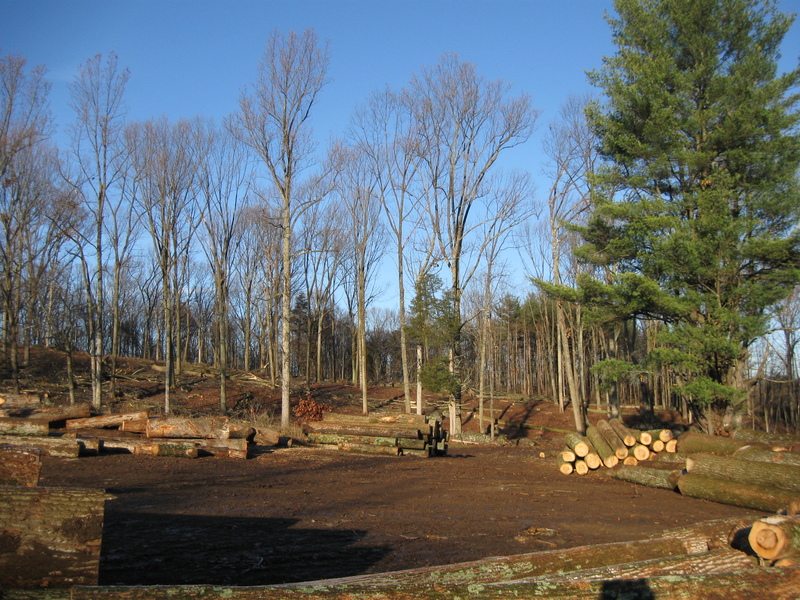 The tree cutting on Powers Hill for approximately the last month has been significant. One Gettysburg Licensed Battlefield Guide has commented that now he has an idea what the slopes of the currently overgrown Culp’s Hill looked like at the time of the battle. Speaking of Nathaniel Lightner, he died 100 years ago this month because of an accident with a tree. 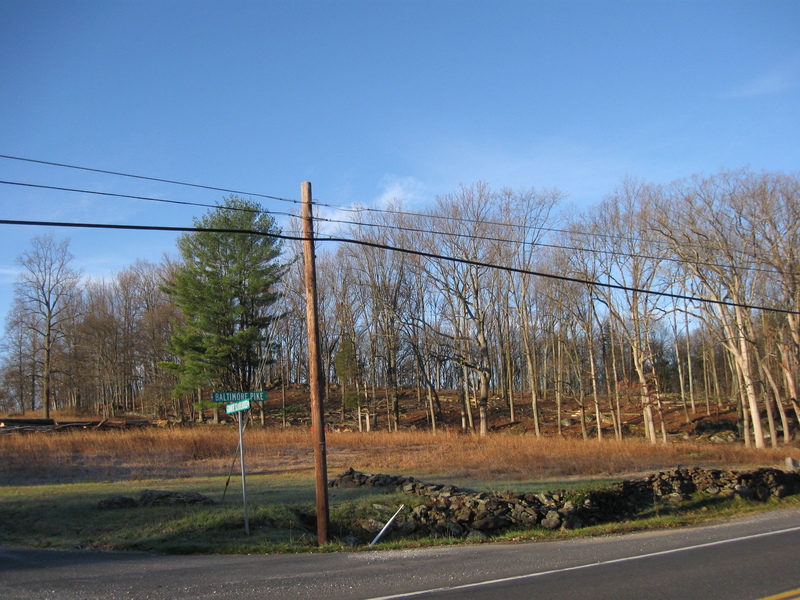 This view was taken facing south at approximately 8:30 AM on Thursday, November 24, 2011. The Gettysburg Times for Wednesday, November 15, 1911 printed the following: “Nathaniel Lightner died at this home along the Baltimore pike about two miles from Gettysburg Tuesday night (Gettysburg Daily note November 14, 1911), aged 87 years and 9 months.” This view was taken facing southwest at approximately 8:30 AM on Thursday, November 24, 2011. “Mr. Lightner died from internal injuries sustained on Monday morning. He was pulling over a tree, which had blown down during Sunday night’s storm, when his foot slipped and he fell across a stone with the tree on top of him. He was able to walk to the house where he was given immediate attention but death resulted Tuesday night.” This view was taken facing west at approximately 8:30 AM on Thursday, November 24, 2011. We’ve now moved much closer to Powers Hill, which are the trees in the background. The Baltimore Pike is in the foreground. 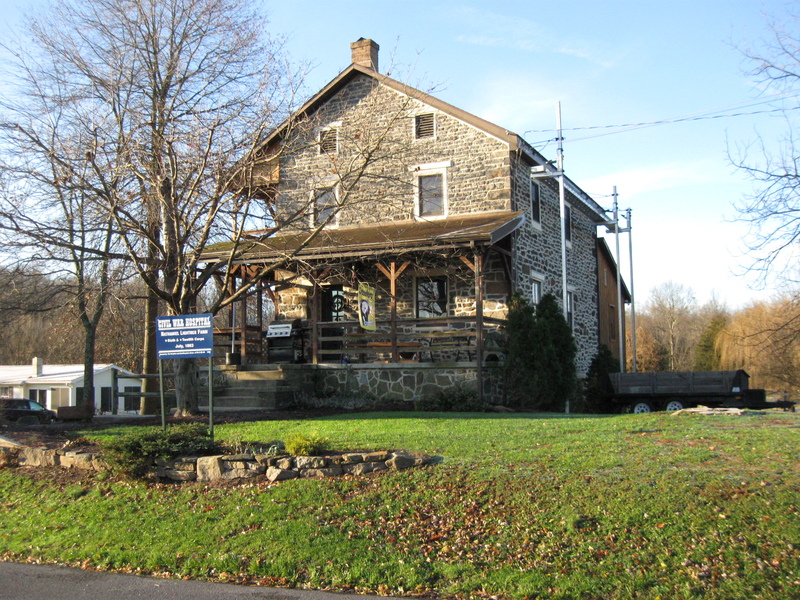 The property on which the buildings sit on the other (west) side of the Baltimore Pike were once part of the Nathaniel Lightner Farm. This view was taken facing south at approximately 1:15 PM on Saturday, February 26, 2011. 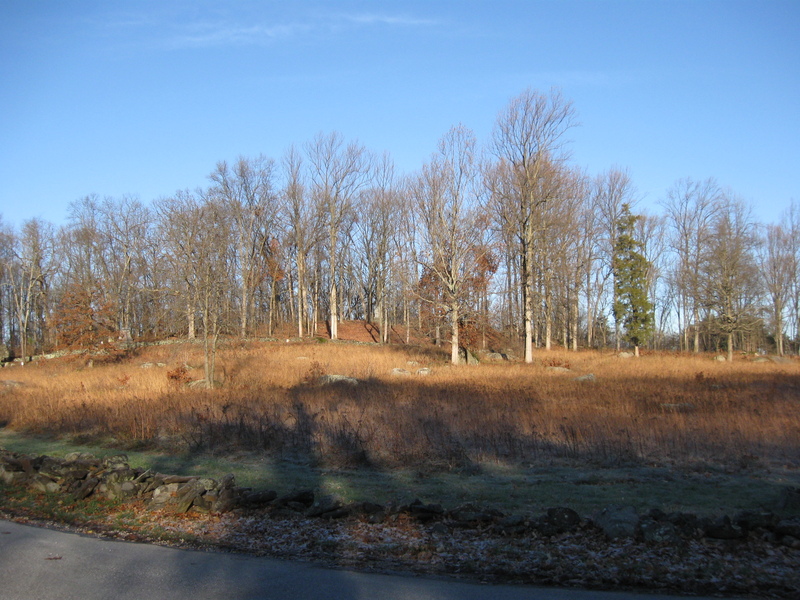 The Civil War Trust and the National Park Service were able to acquire funds to purchase the property and remove the buildings. This view was facing south at approximately 8:30 AM on Thursday, November 24, 2011. The headquarters marker for Major General Henry W. Slocum is on the left. 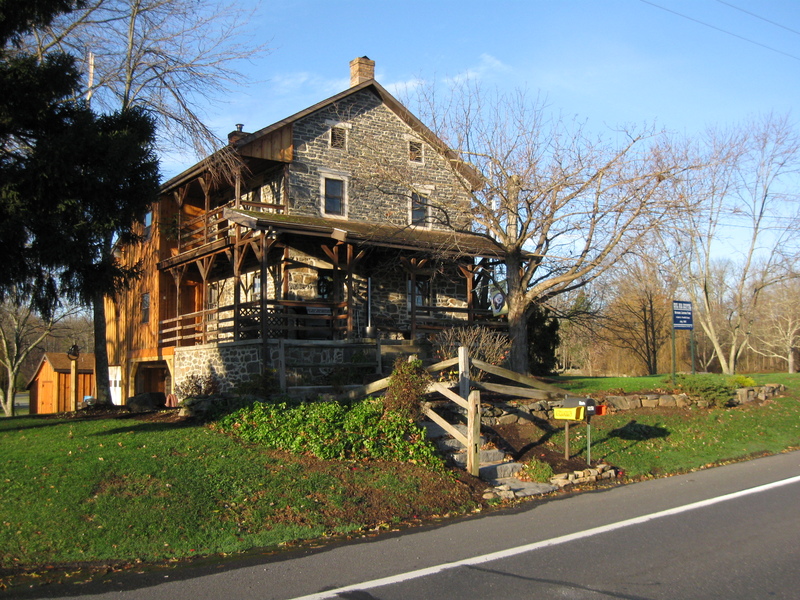 The house is shown not too long before it was demolished. Notice the trees in the front yard. This view was taken facing northwest at approximately 1:15 PM on Saturday, February 26, 2011. Now the house and the trees in the front yard are gone. This view was taken facing northwest at approximately 8:30 AM on Thursday, November 24, 2011. 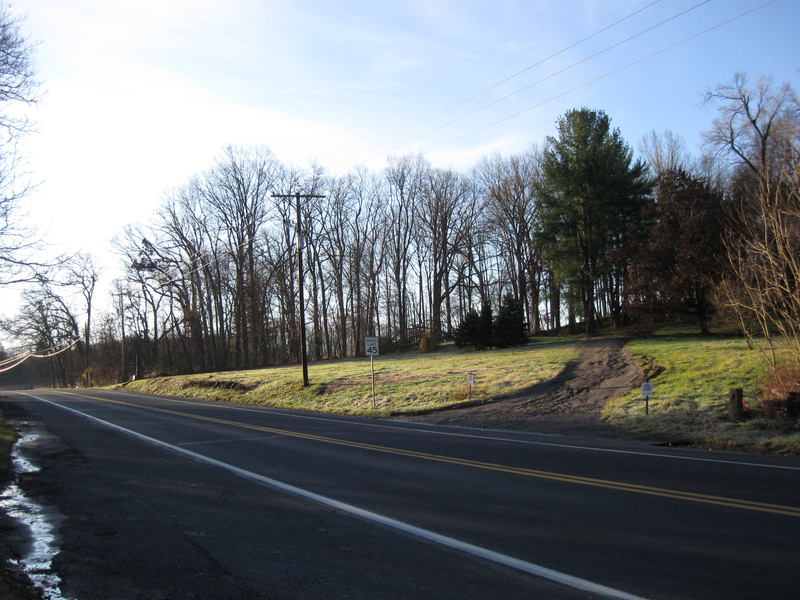 Not too far to the left (south) of the Slocum headquarters marker is this new view to the top of Powers Hill from the Baltimore Pike. This view was taken facing southwest at approximately 8:30 AM on Thursday, November 24, 2011. 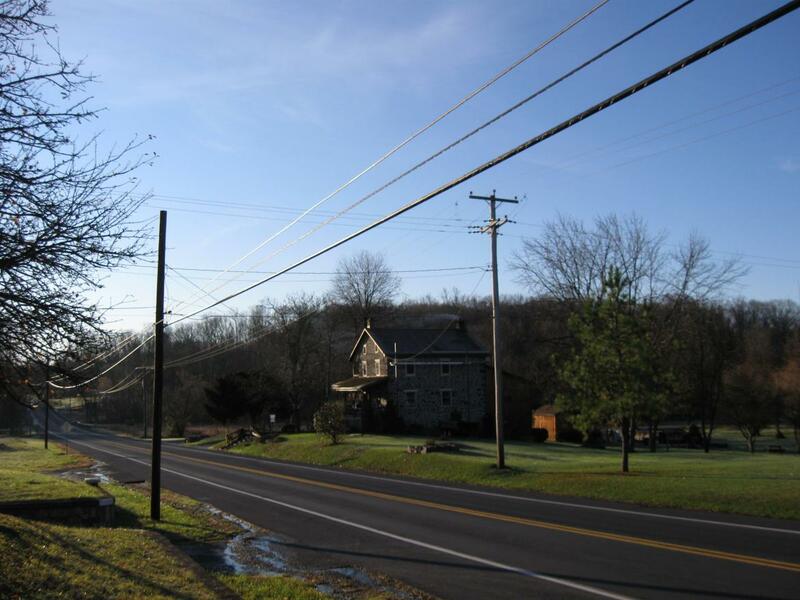 Now from the Baltimore Pike, one may look to the top of Powers Hill…This view was taken facing west at approximately 8:30 AM on Thursday, November 24, 2011. 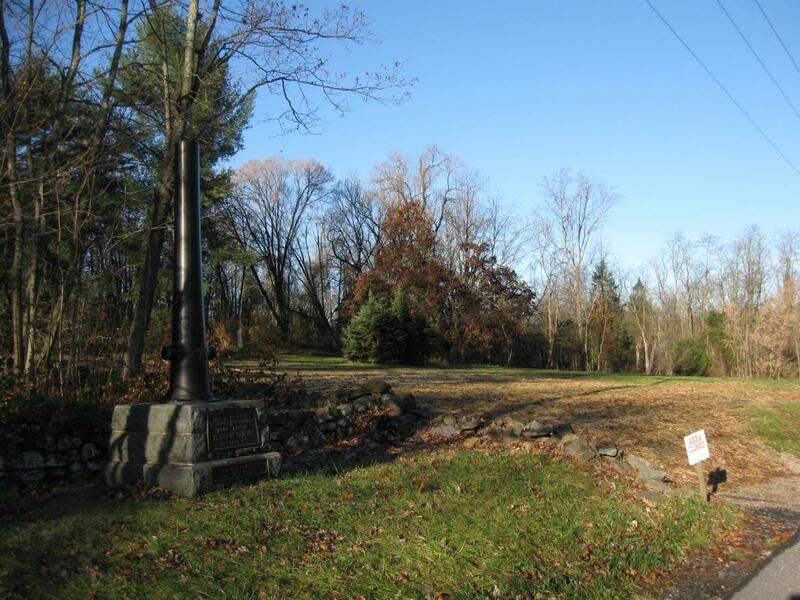 … and see the monument to Captain James H. Rigby’s Battery A, 1st Maryland Light Artillery (USA). This view was taken facing west at approximately 8:30 AM on Thursday, November 24, 2011. 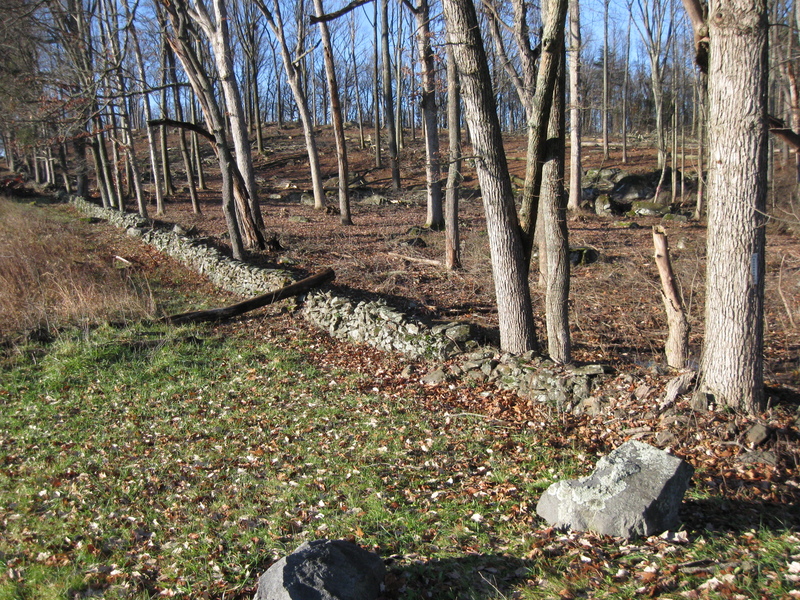 Hopefully the area on the right (north) of the stone wall will soon be as cleared as the area to the left of the stone wall. This view was taken facing west at approximately 8:30 AM on Thursday, November 24, 2011. 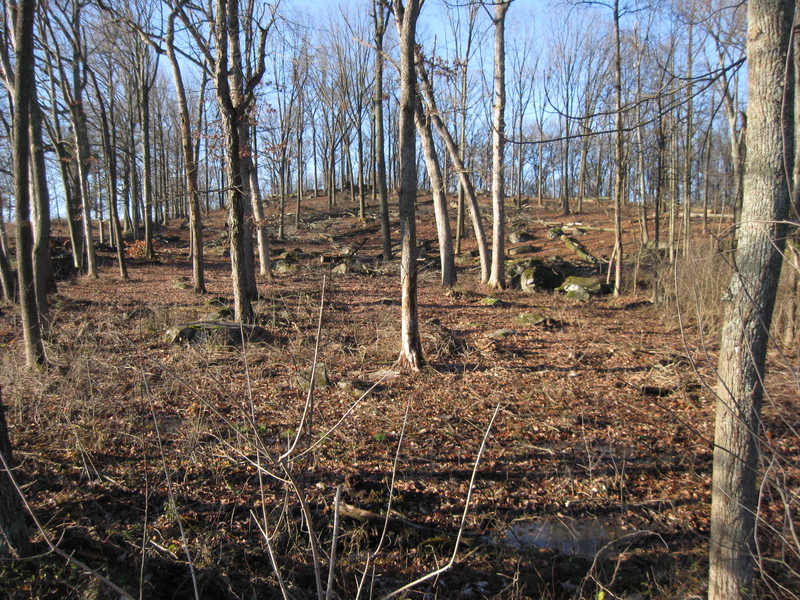 We’ll try and give you a better idea of how much they have thinned out the woods on Powers Hill. 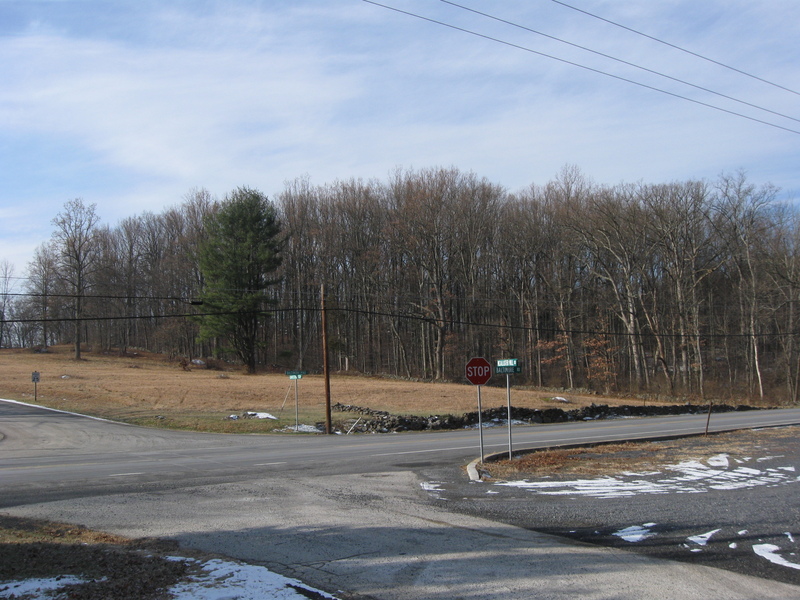 We are standing at the intersection of the Baltimore Pike, running from left to right (north to south) and the Blacksmith Shop Road/McAllister’s Mill Road.This view was taken facing west at approximately 10:30 AM on Sunday, December 19, 2010. 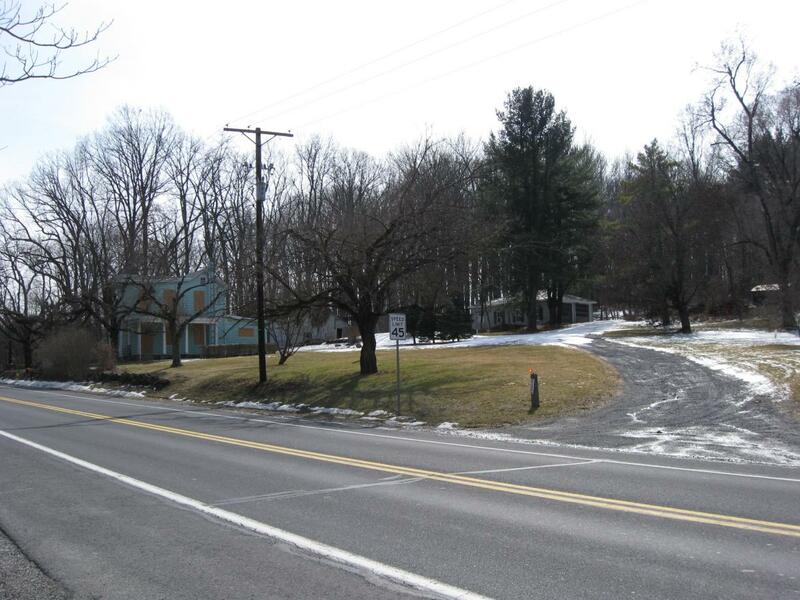 Now we’ve moved closer to the Baltimore Pike and its junction with Granite Schoolhouse Road. This view was taken facing northwest at approximately 1:15 PM on Saturday, February 26, 2011. 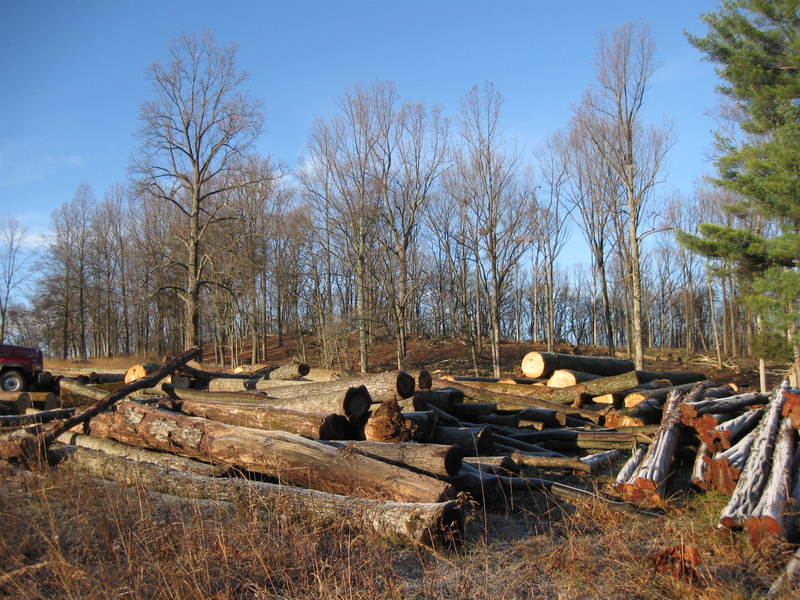 The logs have been piled up in the open field south of Powers Hill. This view was taken facing northwest at approximately 8:30 AM on Thursday, November 24, 2011. There is a large working area here… This view was taken facing north at approximately 8:30 AM on Thursday, November 24, 2011. 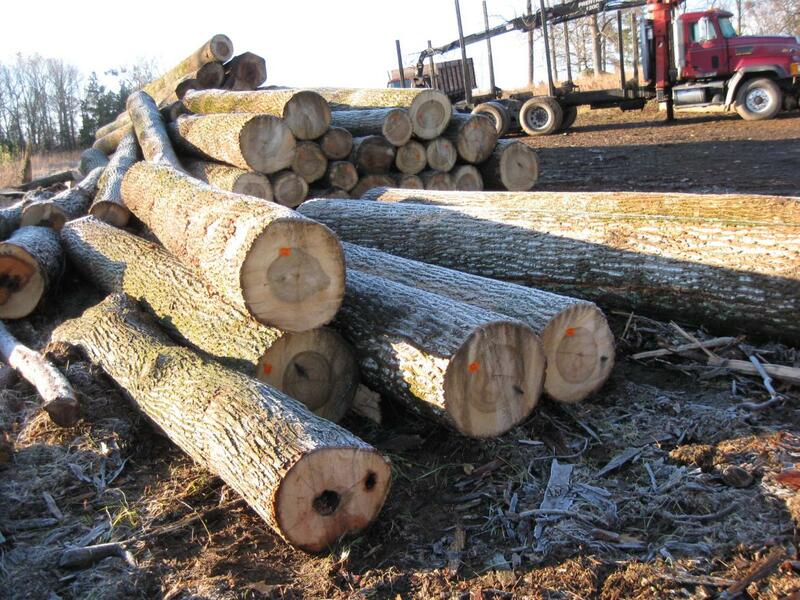 …where the logs are labeled. This view was taken facing northwest at approximately 1:15 PM on Saturday, February 26, 2011. 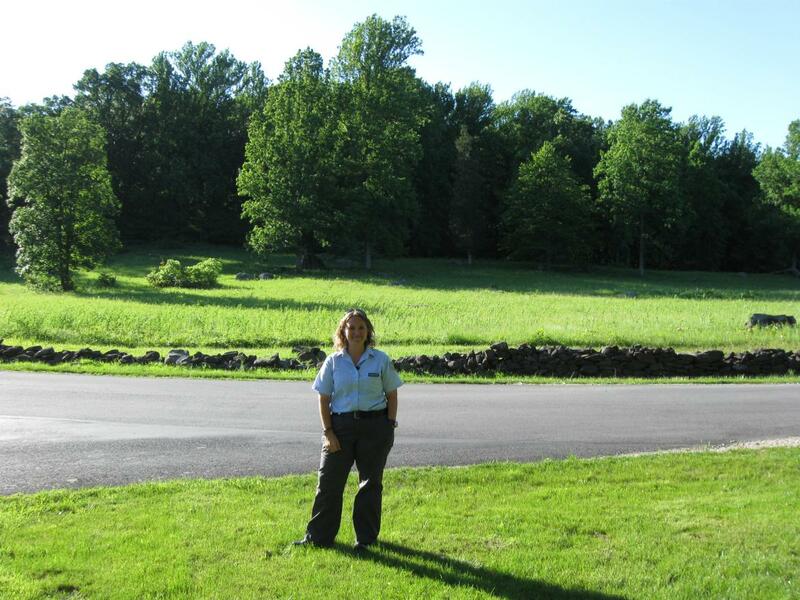 Gettysburg Licensed Battlefield Guide Christina Moon is the host for our series on West Point’s Class of 1861. 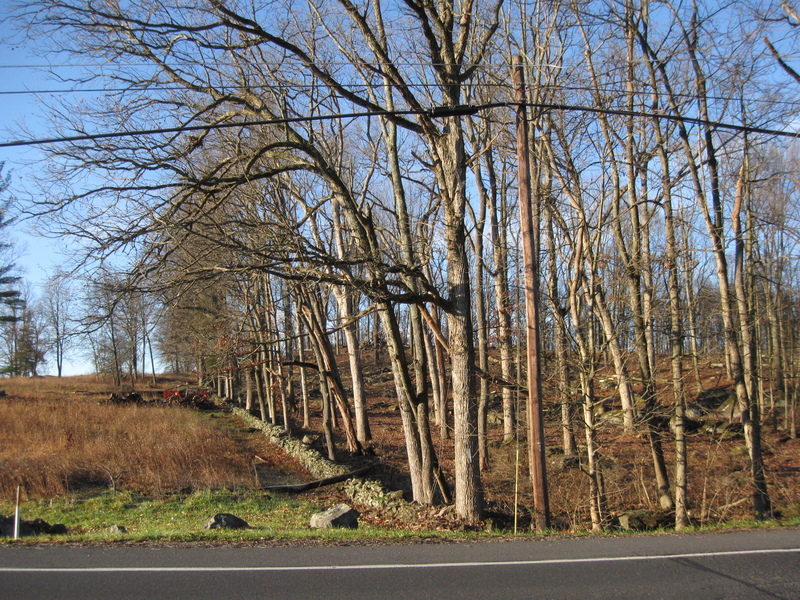 She is standing along Granite Schoolhouse Road. 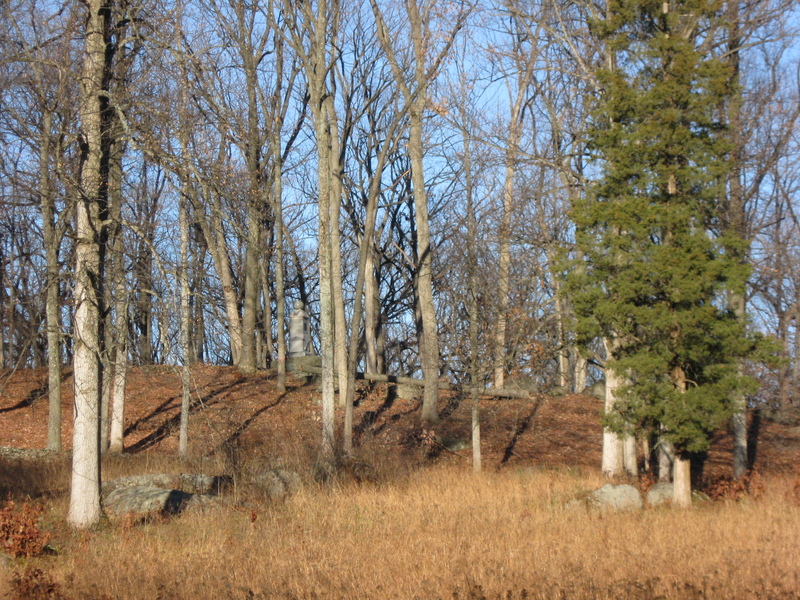 Powers Hill is in the background. 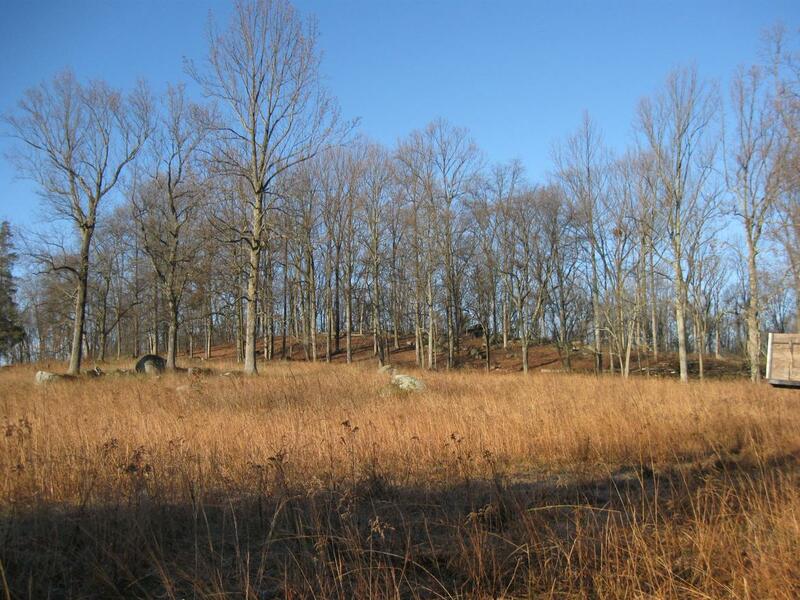 She is here because Lieutenant Charles Hazlett’s Battery D, 5th United States Artillery was located in this area on July 2, 1863 before it was ordered towards the Wheatfield and eventually to Little Round Top. This view was taken facing northwest at approximately 6:00 PM on Thursday June 2, 2011. We know it’s a different time of year than the previous picture, but here’s the same view today. If you look closely in the center background… This view was taken facing northwest at approximately 8:30 AM on Thursday, November 24, 2011. 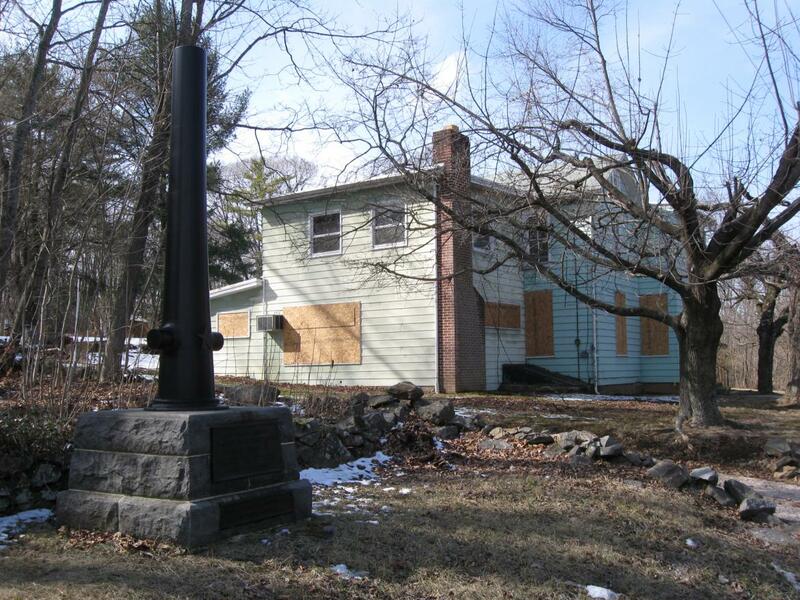 … you can now pick out the monument to Rigby’s Battery from Granite Schoolhouse Road. This view was taken facing northwest at approximately 8:30 AM on Thursday, November 24, 2011. We know there’s a long way to go on this project, and we will attempt to keep you updated. This view was taken facing northwest at approximately 8:30 AM on Thursday, November 24, 2011. 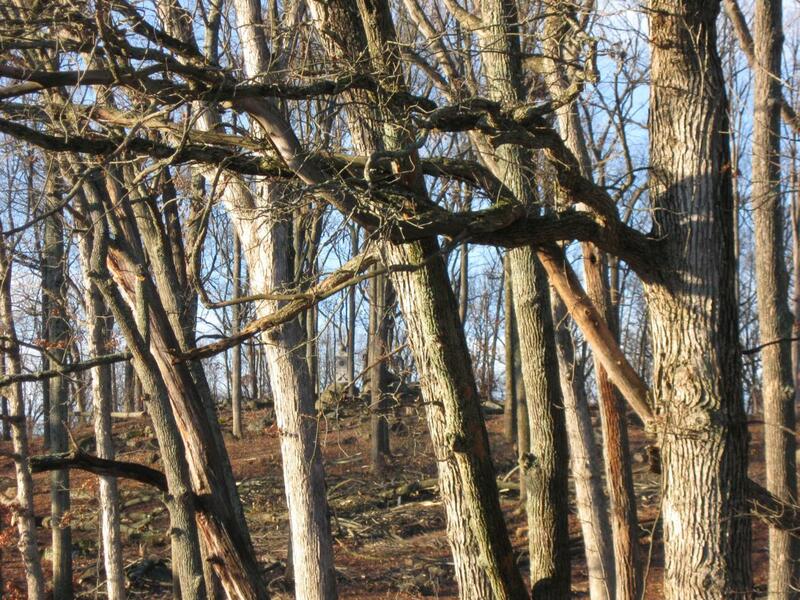 Don’t you wish the slopes of Culp’s Hill and Big Round Top looked like this today? This view was taken facing northwest at approximately 8:30 AM on Thursday, November 24, 2011.